FOUR (4!) 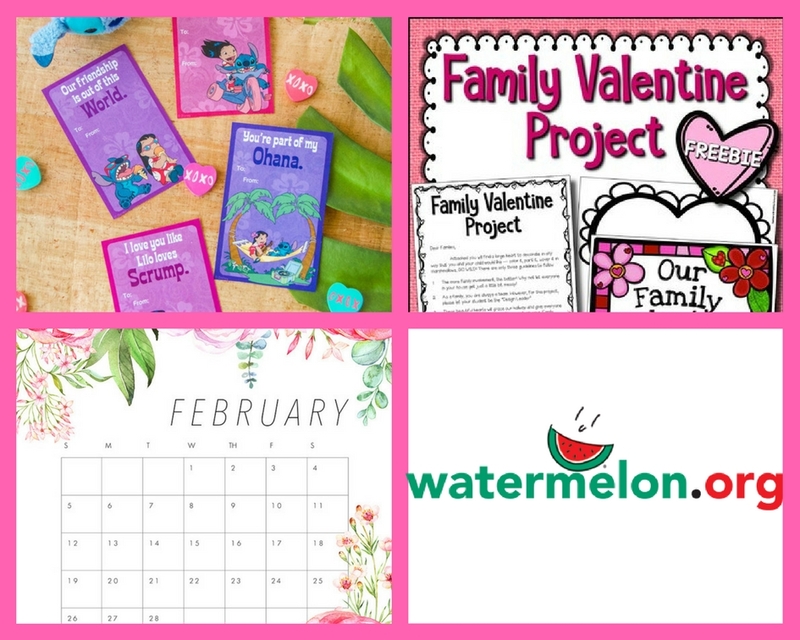 FREEbies: Lilo & Stitch Valentines, Family Valentine Project, February Calendar and Printables Library! 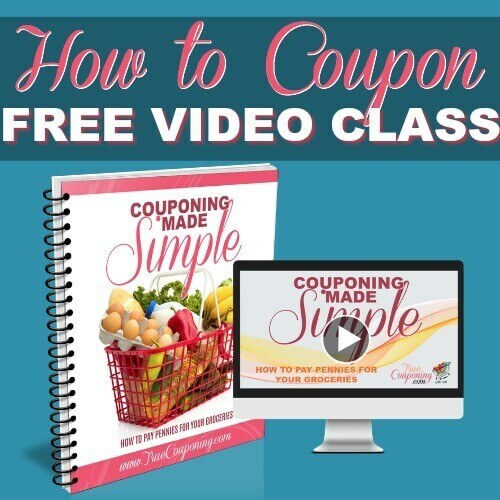 Check Out These FOUR FREEbies! 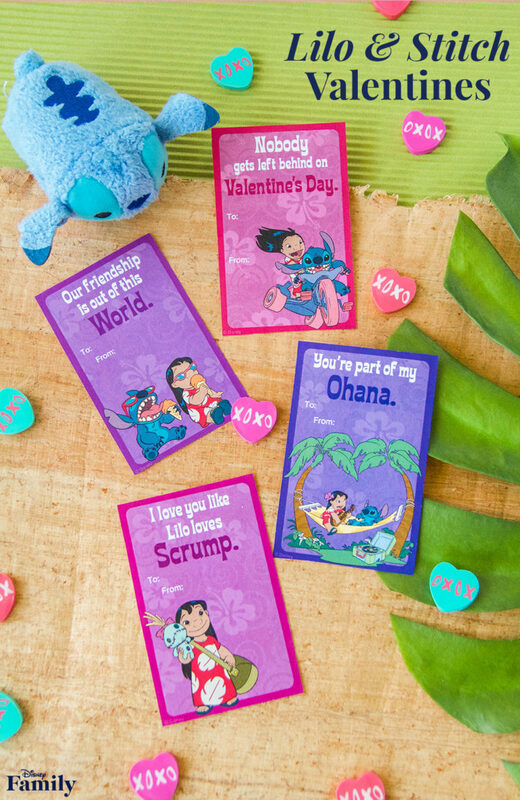 FREE Printable Lilo & Stitch Valentines! Disney is sending out a TON of these FREE Valentines printables! Today their valentines are themed Lilo & Stitch! 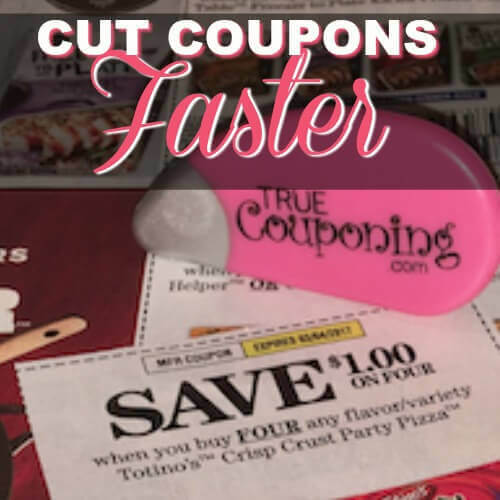 Just click, print, and get ready for Valentine’s Day! 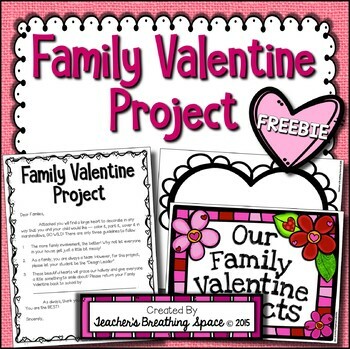 FREE Valentine’s Day Family Heart Project! 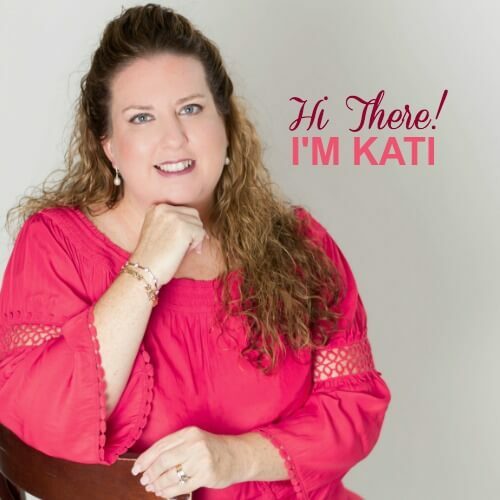 Get your FREE Valentine’s Day Family Heart Project! 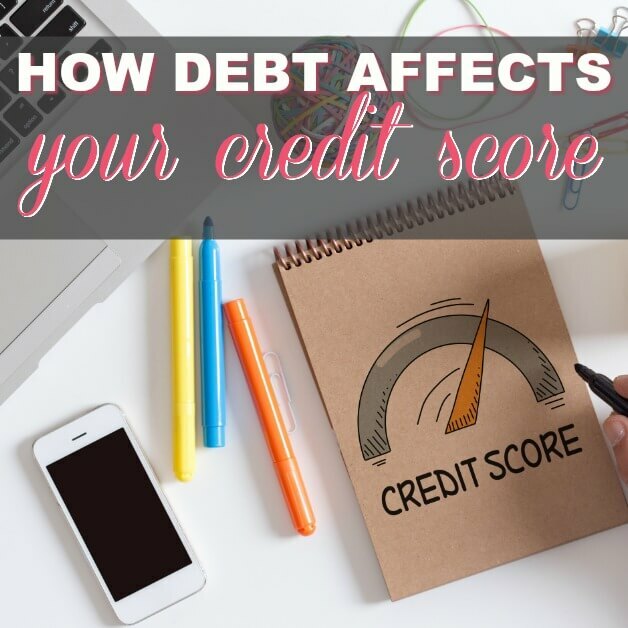 Just sign into your Teachers Pay Teachers account and download this fun family FREEbie! 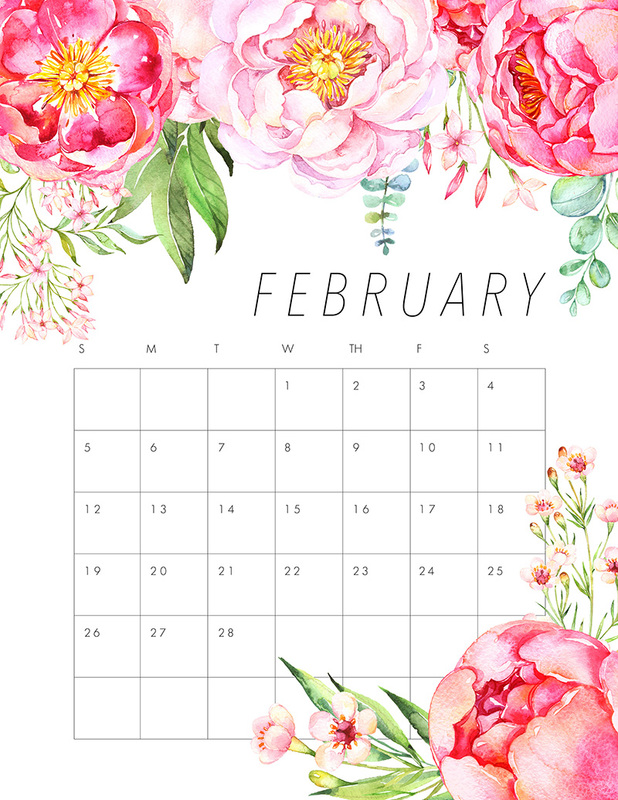 I know the first week of February is almost gone, but I couldn’t pass up this FREE pretty calendar! 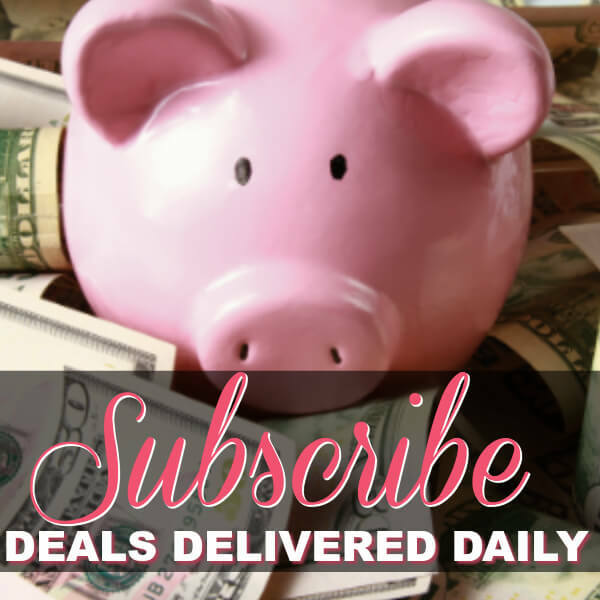 My daughter, Annabelle, and I have been using these for planning out all out monthly tasks! 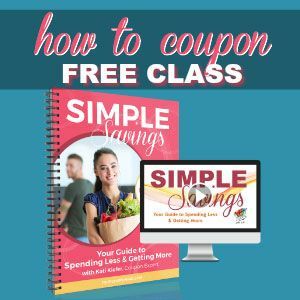 I found a TON of FREE printables at this website! With coloring pages, posters, and MORE! Just click, print, and BOOM. 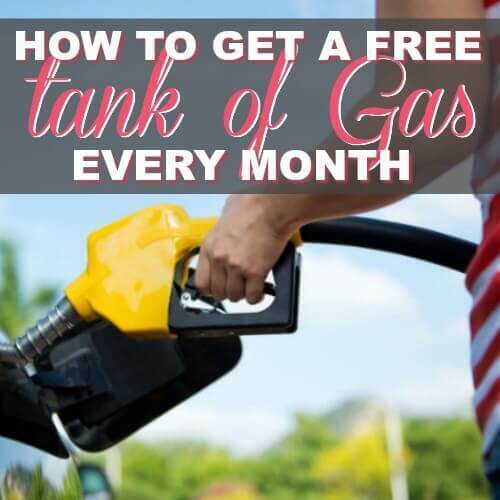 Cheap Gas: How To Get A FREE Tank Of Gas Every Month!